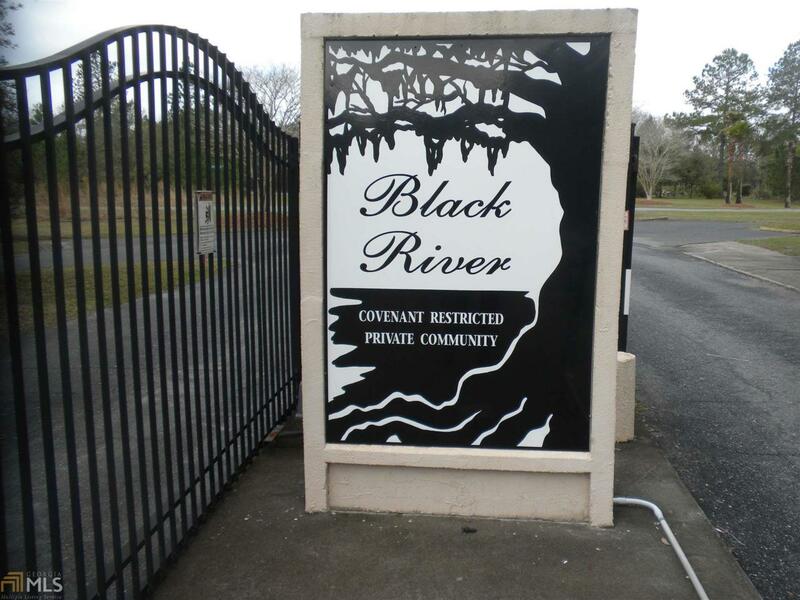 Perfect site for your new home in the gated community of Black River. Just across the Florida Georgia line. Lot features 7.6 acres. Access to Lake Deborah and the Saint Mary's River is available via the community boat ramp. Owners can tie their boats up to a floating dock just east of the boat ramp. Enjoy long walks, riding your bikes or driving your golf carts around the neighborhood. You will see wild turkey, deer, waterfowl and other small game through out the community. Located just 25 minutes to Kings Bay, 30 minutes from JIA and 45 minutes from downtown Jacksonville. Ask about a land home package when you decide that this is the lot for you and your family.